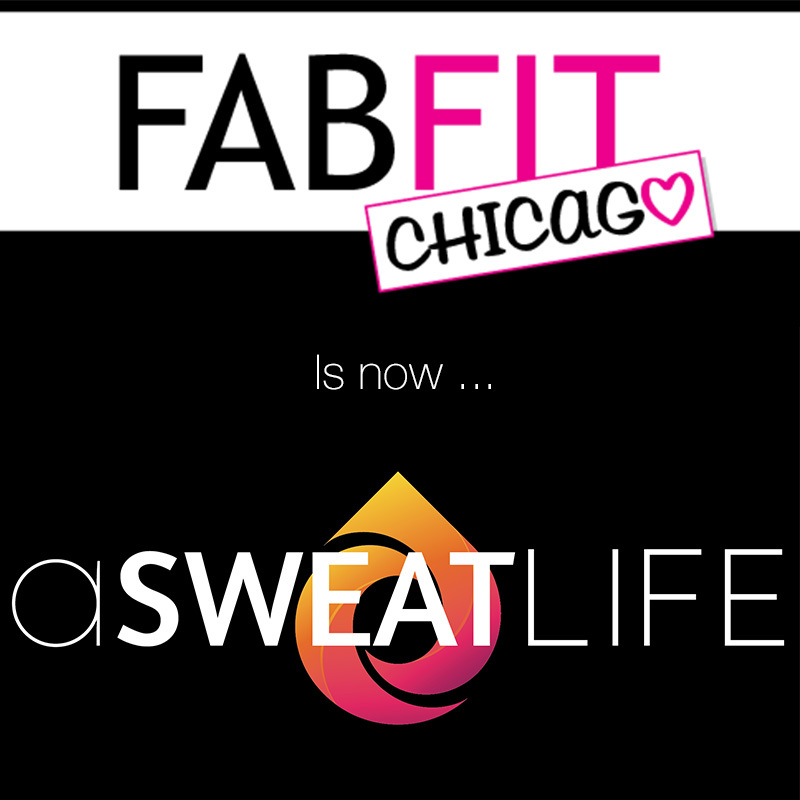 Thank you to the subscribers who have joined us in our two year history as FabFitChicago.com. We’re going to continue our fitness journey at ASweatLife.com. We’d be so happy if you’d re-subscribe to us there.